The table below shows the deadlines and places available for each Institution. 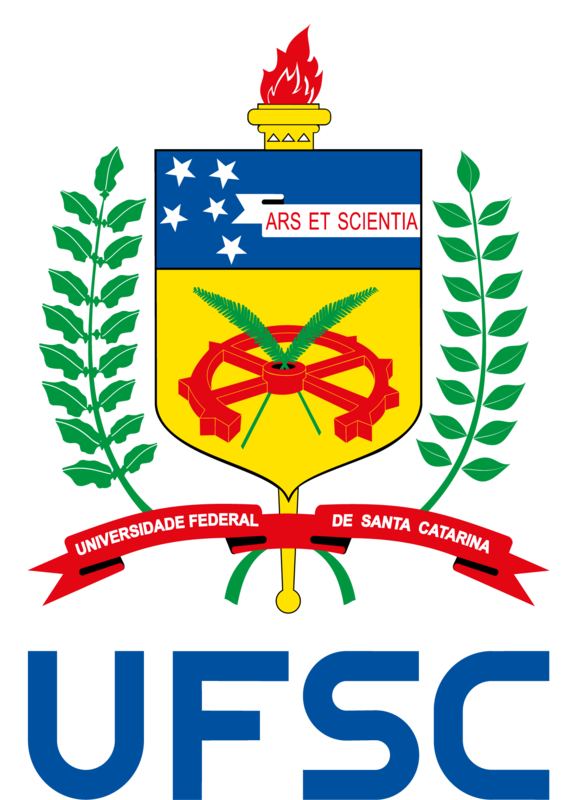 SINTER is in touch with UFSC’s Canadian partner institutions and we will update the table as soon as new information is received. * The number of places offered in each institution is set in the bilateral agreements between UFSC and the Canadian institutions. Being selected for one of the places at a Canadian institution does not ensure that the student will be participating in the ELAP Program. The student selected for one institution who is not granted with the ELAP Scholarship will have the option to go on exchange in that university by his/her own financial resources. ** Students who have interest in these universities will only be able to go on exchange with research purposes, not being allowed to attend regular courses. Those who are interested in these institutions must contact SINTER in order to obtain further information about the application process.